Private art collections usually remain just that—private. These very personal possessions are rarely revealed beyond close family and friends. However, the opening of a new exhibit called Savannah Collects at the Jepson Center on October 3rd will give the community an inside look at some of the most distinguished private art collections in the Savannah area. Rather than an exhaustive survey of local art collections, this installation reflects a sample of Savannah’s wide-ranging and diverse appreciation of original art in all its forms. Objects range from a small 18th-century tea caddy made by the English female silversmith Elizabeth Godfrey to whimsical objects, such as a former environmental section of art from the property of famed Georgia self-taught artist Howard Finster. 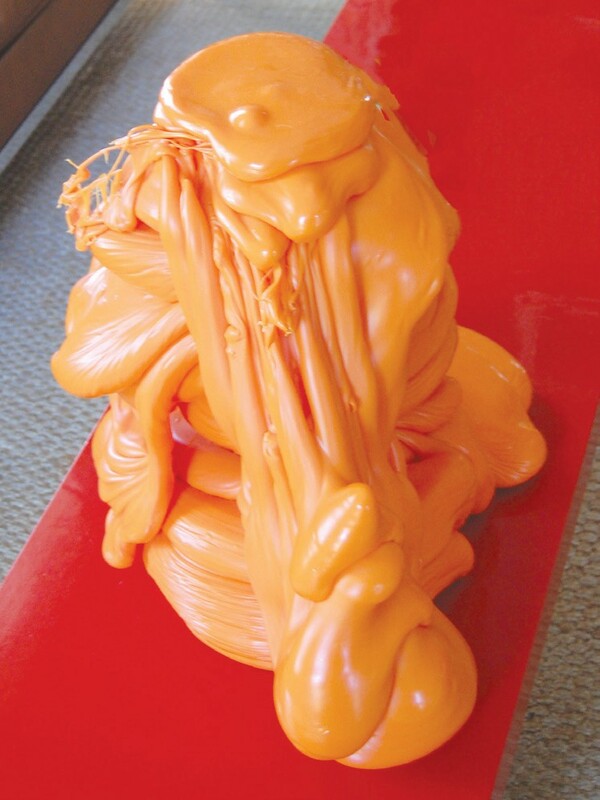 Also on display is a bright orange bulbous sculpture by contemporary artist Roxy Paine. While capturing a glimpse of hidden Savannah, visitors are encouraged to ponder the concept of collecting and displaying art in various domestic and museum settings—perhaps inspiring the addition of original works of art to their own homes. 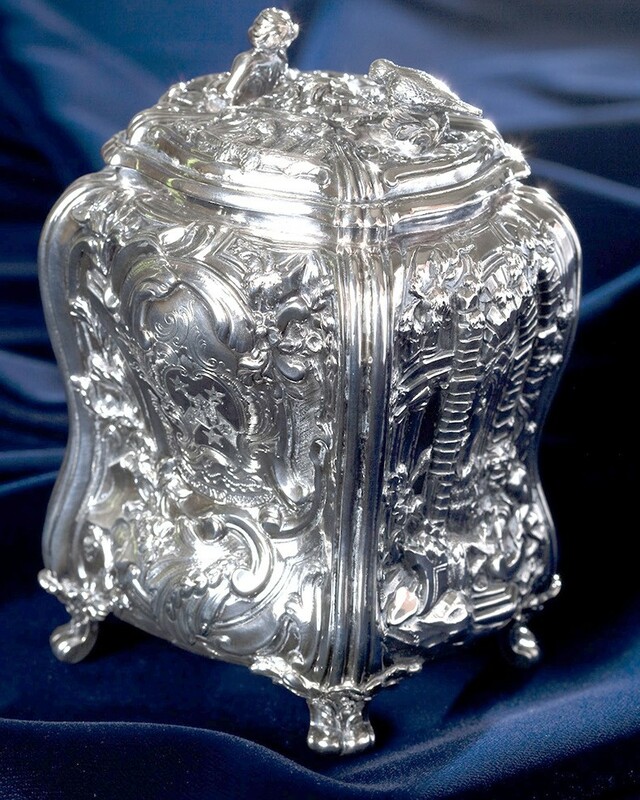 “I do not collect silver, nor do I have a collection, per se, but I have inherited some fabulous pieces and love them.